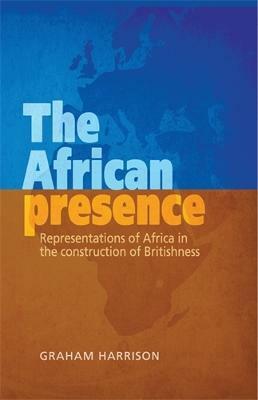 This book considers the ways that representations of Africa have contributed to the changing nature of British national identity. Using interviews, photo archives, media coverage, advertisements, and web material, the book focuses on major Africa campaigns: the abolition of slavery, anti-apartheid, 'Drop the Debt', and 'Make Poverty History'. Using a hybrid theoretical framework, the book argues that the representation of Africa has been mainly about imagining virtuous Britishness rather than generating detailed understandings of Africa. The book develops this argument through a historical review of 200 years of Africa campaigning. It also looks more closely at recent and contemporary campaigning, opening up new issues and possibilities for campaigning: the increasing use of consumer identities, electronic media, and aspects of globalisation. This book will be of interest to anyone interested in postcolonial politics, relations between Britain and Africa, and development studies.